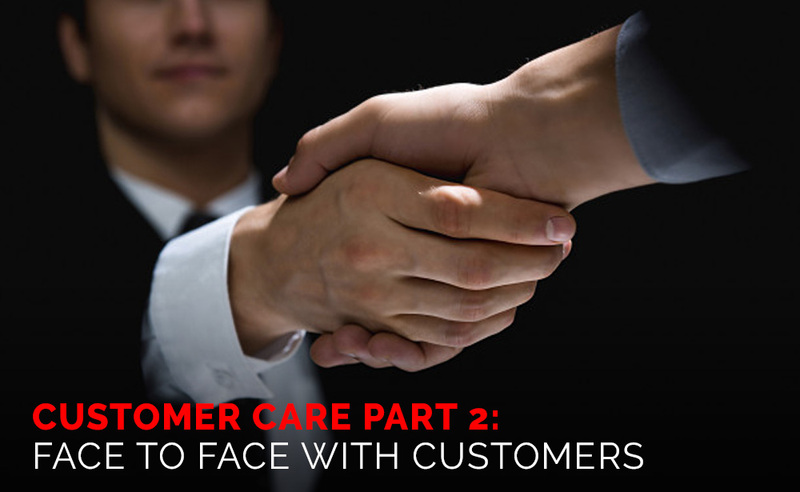 Writing a letter and/or e-mail is one of the ways to serve your customers. 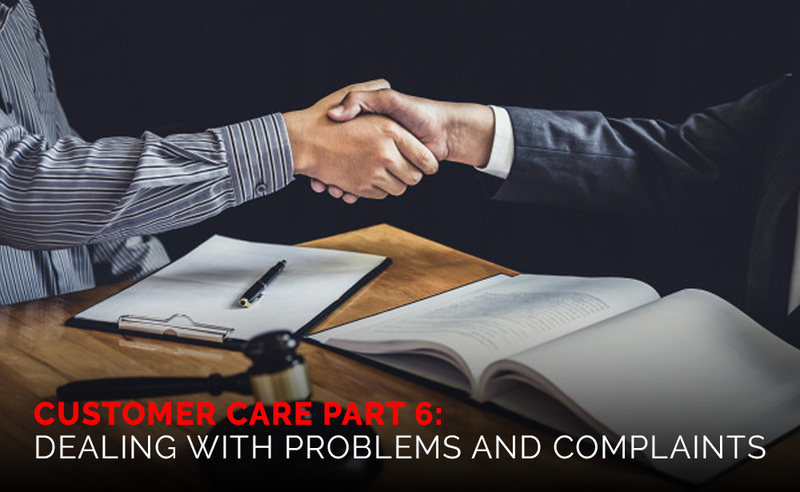 Although the purpose may differ (from sending out an invitation, making a follow up, replying to an enquiry, to requesting information), handling customer care through writing generally follows a standard procedure. 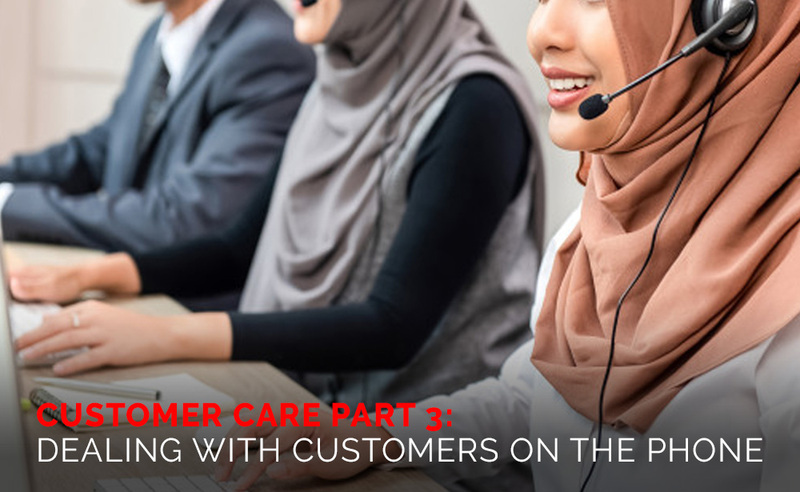 “Salutations” and “closing” are two important elements to include in your written customer care, in which the two can be differentiated into three categories: “When you don’t know the name of your customer”, “When you know the name of your customer”, and “When you know the customer well”. 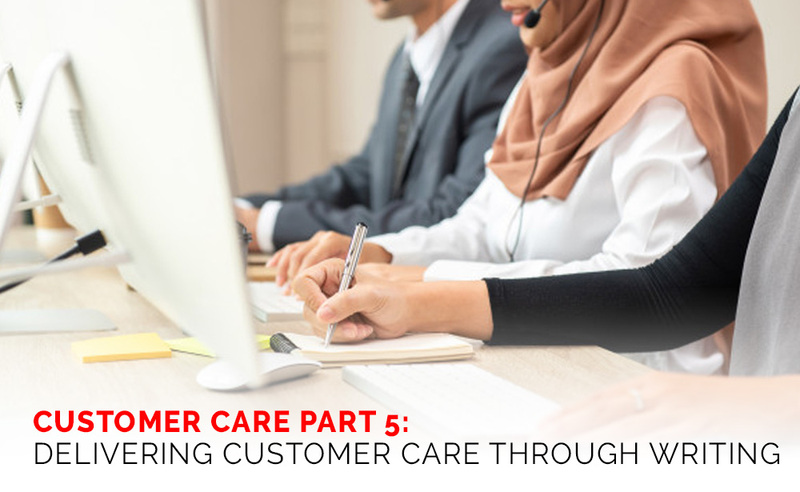 A good strategy for customer care is communicating the way your customers prefer, which can be seen by how they reply to your message. 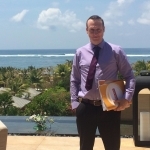 Therefore, when interacting with your customers for the first time, it is advised to initially use a formal writing style, followed by your adjustment to their writing style. 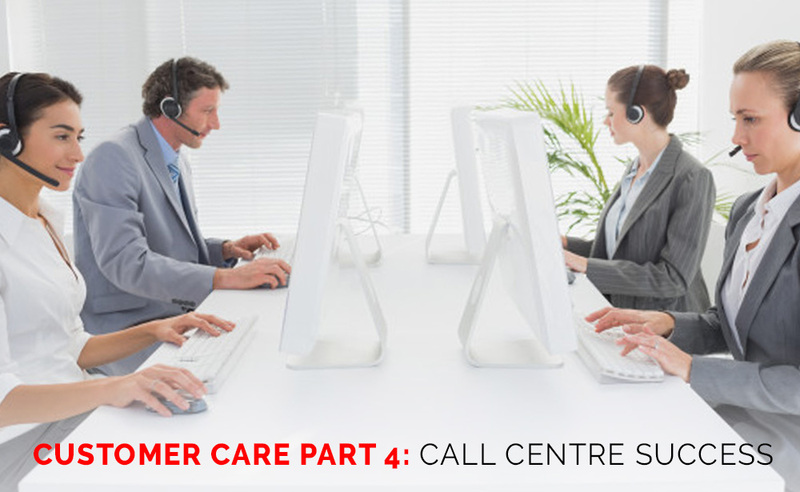 Remember to apply the 5Cs of customer care: Clear, Complete, Concise, Courteous, and Correct. To be clear is to write a simple, direct, and well-organized piece of writing. 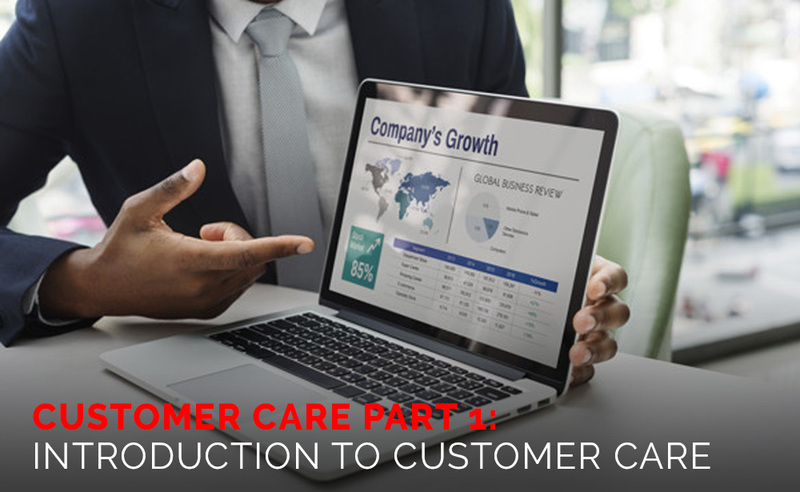 Although a composition should be short, it should contain all the information needed by the customers but make sure to not provide too many unnecessary details. Be polite in your delivery and review your writing a few times to avoid any mistakes in grammar, punctuation, and spelling. Whatever the purpose and style of your delivery may be, your e-mail and letter should involve the following order: salutation; connect with your customer; state the purpose for your writing; providing good news or delivering completed tasks; requests, taking action or make an offer; and closing.